Allin's term of office was not without controversy. He inherited the divisive issues of race relations, ordination of women, prayer book reform, and human sexuality. 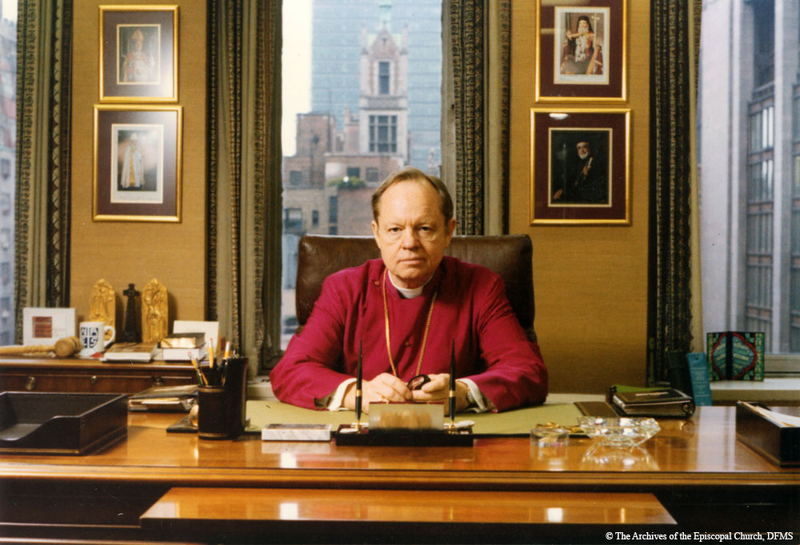 “Allin Presiding Bishop NYC Office,” Venture In Ministry: John Maury Allin, accessed April 21, 2019, https://www.episcopalarchives.org/jma-presiding-bishop/items/show/134.